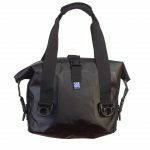 Based in Asheville, North Carolina, Watershed creates unique drybags and packs made in the USA. 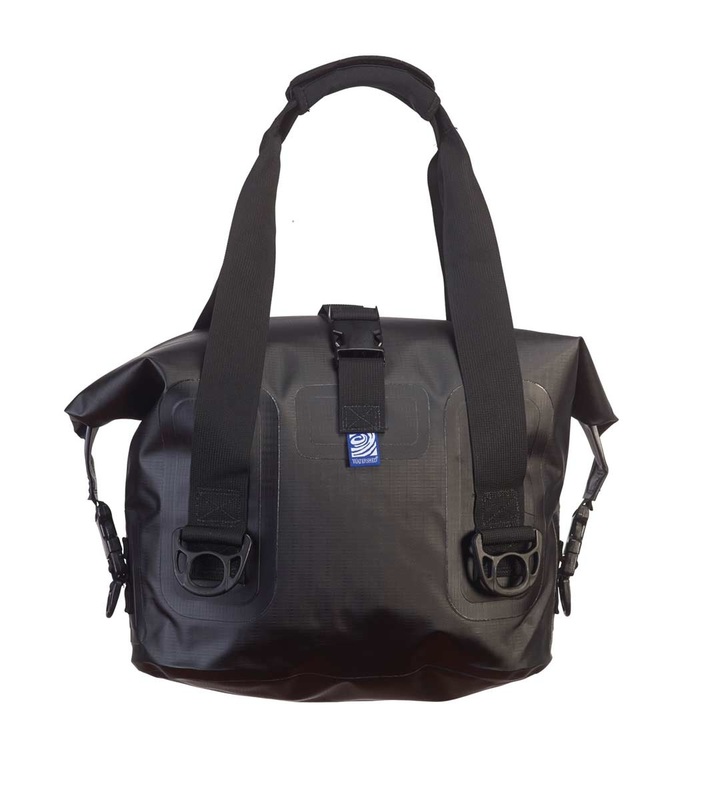 Each bag features a patented Watershed Zipdry closure that’s similar to a heavy duty freezer bag which ensures a watertight seal even when submerged or under pressure. Radio frequency welding is used to bond multiple layers of fabric into a single piece of material, so there are no weak points. The Largo Tote is a fan favorite of fishermen and boaters, and offers ample space with the ability to stow flat for any tight spaces. The Largo is perfect also for the beach, camping, paddling or any situation where you want to keep electronics or personals dry and protected from the elements.